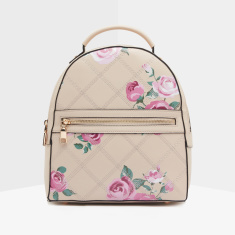 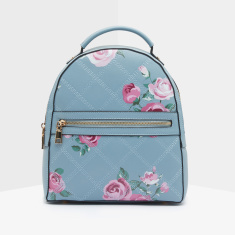 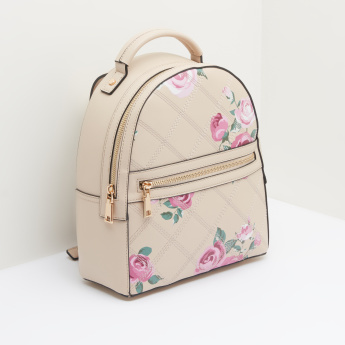 Light in weight and compact in size, this backpack with beautiful floral prints is perfect to carry your important things. 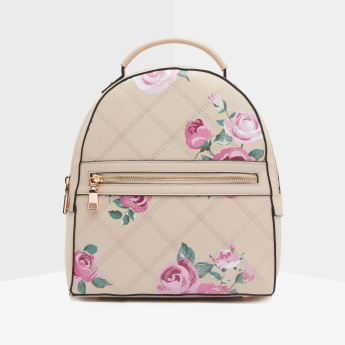 Boasting of a spacious compartment with zip closure, this backpack ensures that the contents are safe. 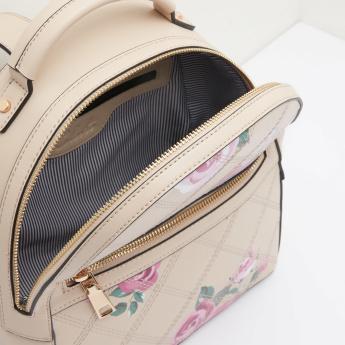 The adjustable shoulder straps offer easy portability.